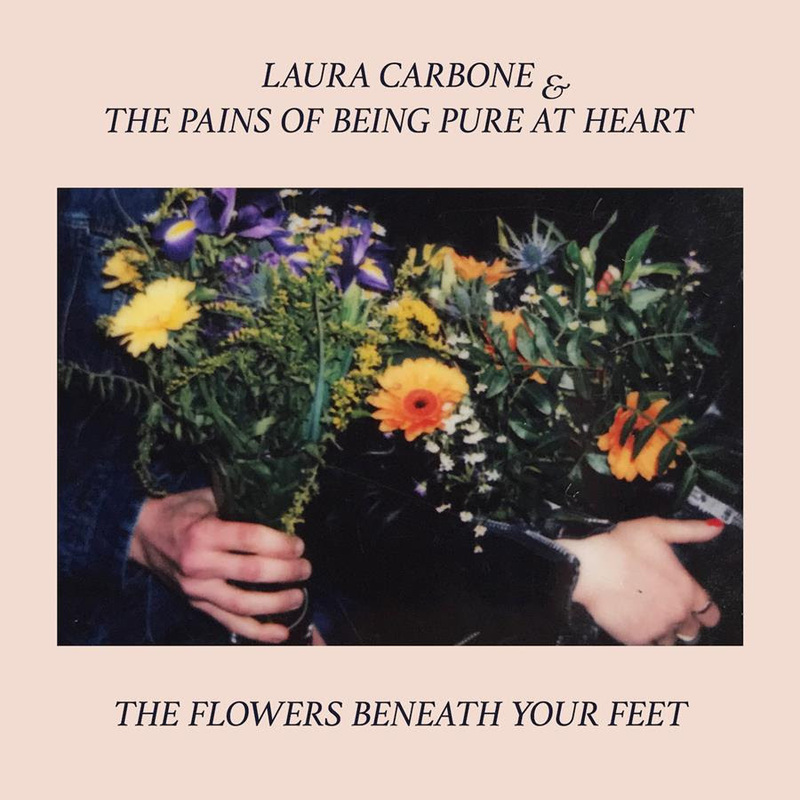 New York cult indie outfit The Pains Of Being Pure At Heart and Berlin’s very own darkstar Laura Carbone came together to write and record a new single The Flowers Beneath Your Feetwhich is released on Berlin’s indie label Duchess Box Records. The musicians met when Laura Carbone was supporting The Pains Of Being Pure At Heart in Europe earlier this year. Laura was already a huge fan of the band and on this tour they fell in love with her music too, so they decided to collaborate on this epic new single. Both acts have recently released critically acclaimed albums of their own, The Pains Of Being Pure At Heart‘s 2017 album The Echo Of Pleasure and most recently Laura Carbone‘s Empty Sea. Laura Carbone will be performing live at several German festivals in 2018.